This Batman Safety Flashlight shines a picture of a bat! Great for play or for Halloween night trick or treating! 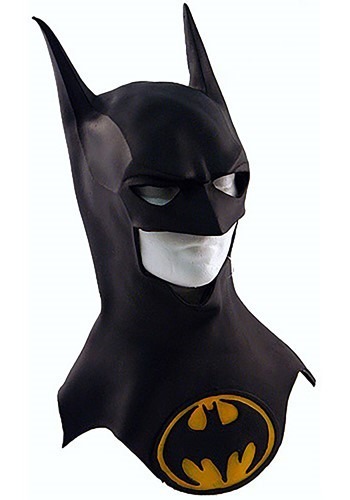 The Batman Batarangs are a must for an authentic Batman costume look. 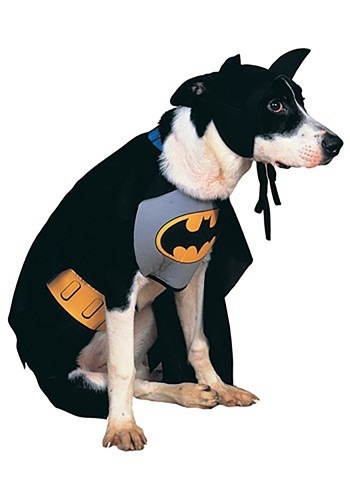 Batman is also known as the Dark Knight and he is a force for good in Gotham City. After the murder of his parents, industrial heir Bruce Wayne sets out on a journey seeking a way to fight injustice. In his travels he receives counsel and training as a ninja from a ninja master. When he returns to Gotham he discovers a cave under his mansion along with a prototype armored suit, and he unveils his alter-ego, Batman. 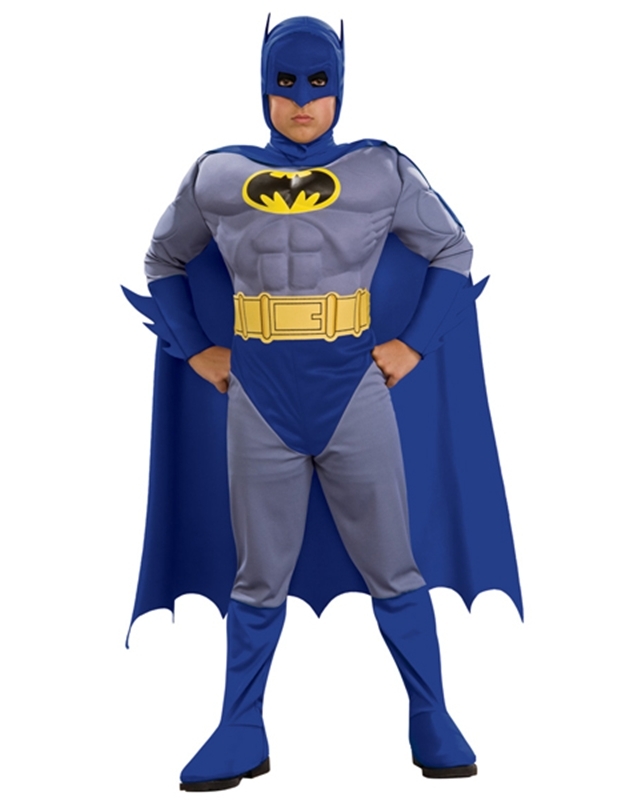 With his new disguise, Batman is a masked crusader who uses his intellect, strength and a vast array of high tech in order to fight the evil forces that are threatening Gotham, such as The Scarecrow. 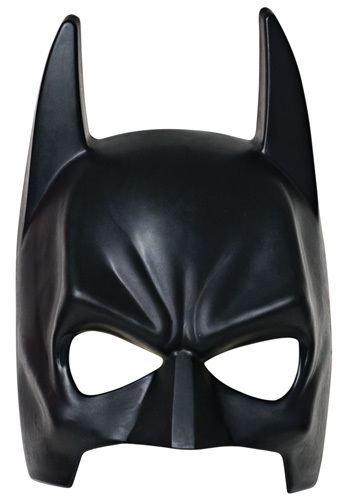 Batman gauntlet gloves, utility belt, grappling hook, batarangs, ninja sword and treat pails are all sold separately.. We have a wide selection of Superhero Costumes,Batman Costumes,Cartoon Character Costumes,Adult Superhero Costumes,Kids Superhero Costumes,Boys Costumes,Halloween Costume Accessories,Kids Accessories,Boys Costumes,Batman & Catwoman – Couples Costumes,Batman Costumes,Kids Costumes -.